Join us in April across Alberta for information sessions about Canada Council for the Arts funding programs. Information sessions are designed to provide an overview on grants available to artists working across artistic fields of practice. Find out more about a pilot project dedicated to new and early career artists. 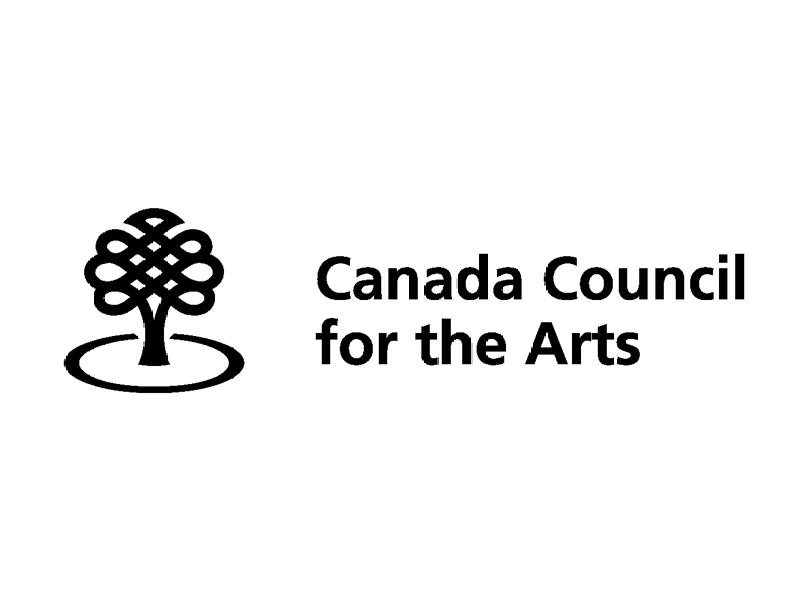 Learn about programs at the Canada Council for the Arts. Get advice on how to prepare a grant application. To RSVP and reserve your spot, click here. Please make sure to answer all the questions included in the RSVP email. To request sign language interpretation or access related supports, or for more information, please email outreach@canadacouncil.ca.